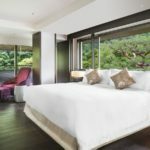 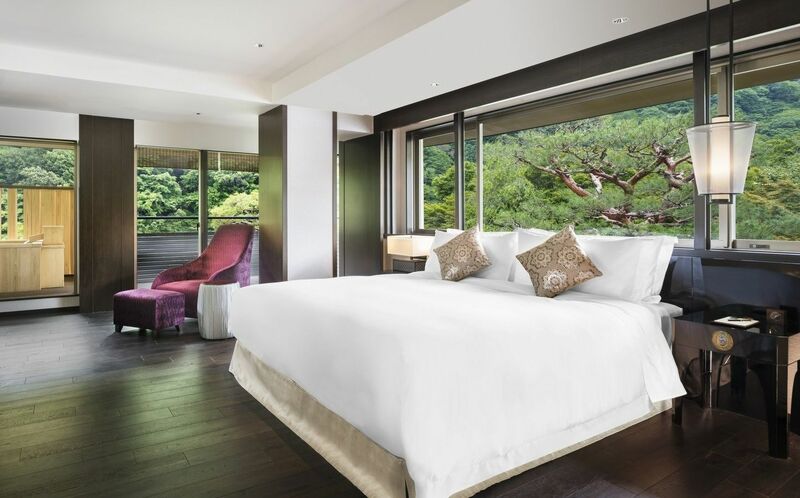 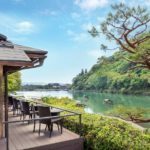 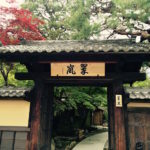 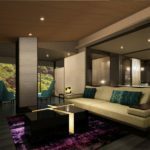 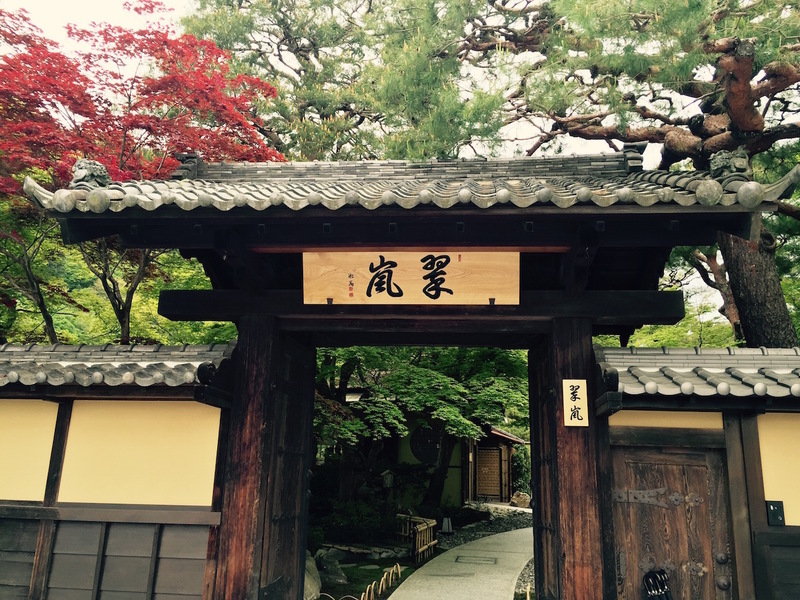 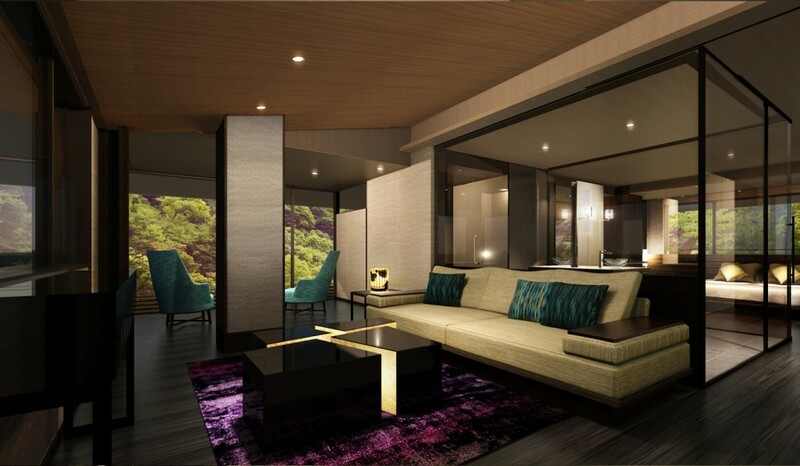 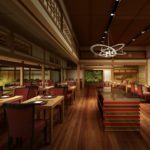 Opened in Spring 2015, Suiran is a luxury ryokan-style hotel situated in the grounds of Tenryu-ji temple, to the west of Kyoto, and overlooking the beautiful scenery of the Hozugawa River. 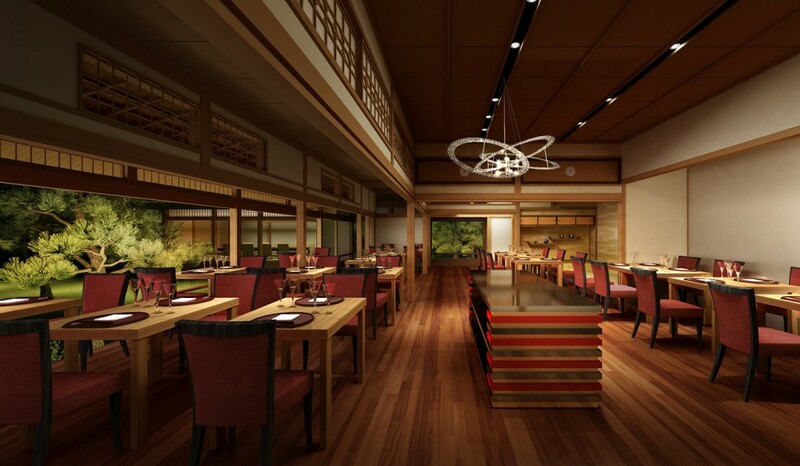 Two nearby structures, which are more than 100 years old, have been renovated to be the café and restaurant, thus providing guests with the opportunity to dine in a unique environment and the antique wooden furnishings are certainly impressive. 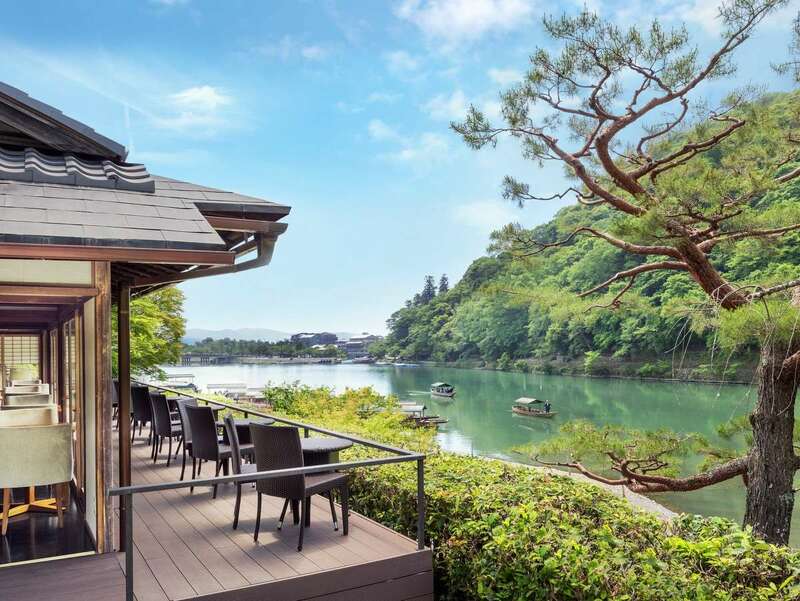 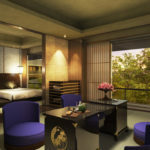 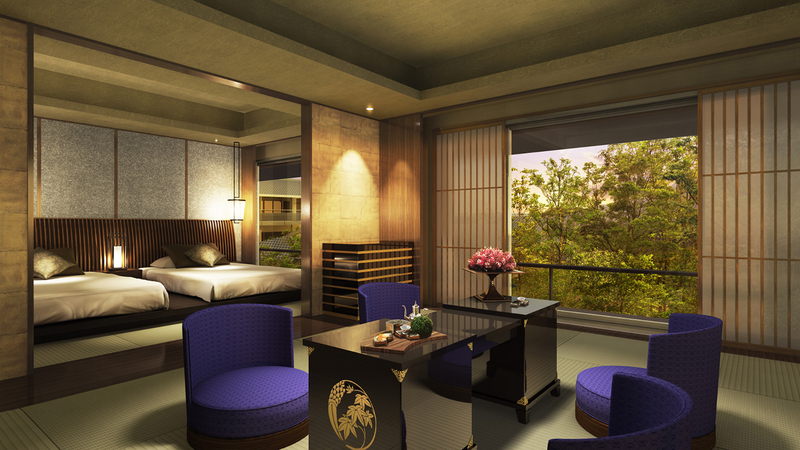 There are just 39 guestrooms, including 6 specialty rooms and the ryokan is inspired by traditional Japanese touches and culture offering a truly enriching and enjoyable experience.